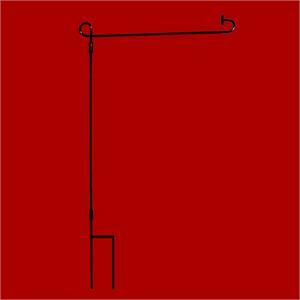 After purchasing our custom garden flags, pick out one of our garden flag poles. AttentionFlag.com works hard to make sure you have access to the best flags and flagpoles available. 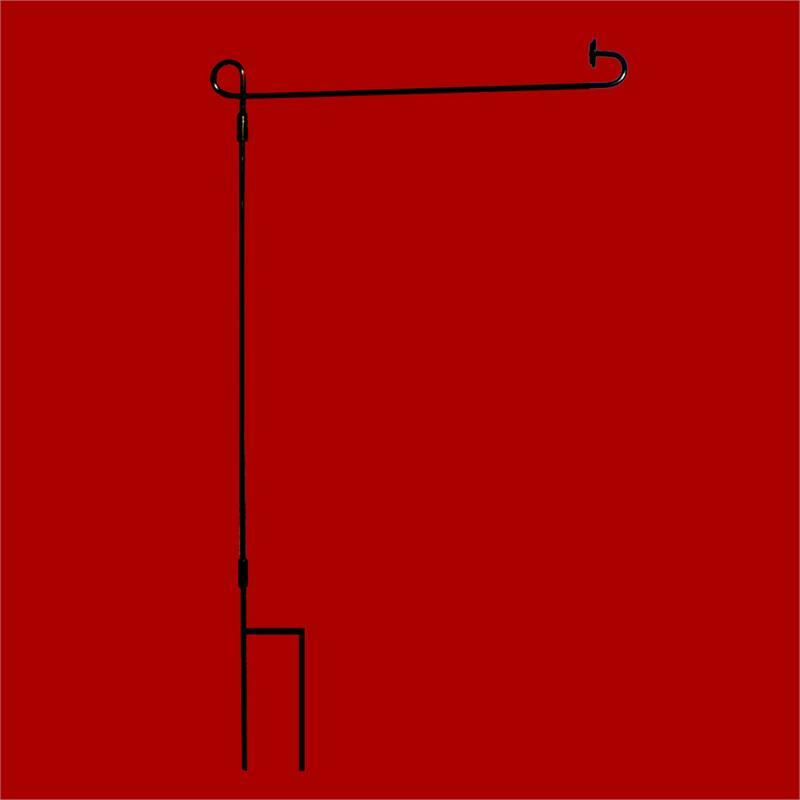 This pole is designed to work with our 14”x18” garden flags and is constructed of steel. Attention Flag knows what you need when it comes to custom flags and banners, so you can feel confident that we are providing you with some of the best selections available at an affordable price.